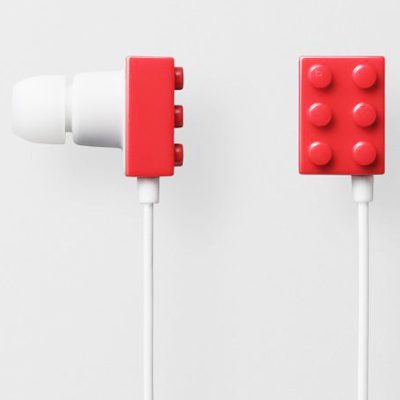 These LEGO Playbrick Earphones made me laugh. Our little Ella sure would love them! would be great if they snapped together to store and protect the earbuds when not in use. @Christina: YES! I was thinking the same thing. Remember those lego candies that came out a while ago? I’m sure many parents will rage about how these would teach their children to cram blocks in their ears. This is very nice design ! I enjoyed your bolg very much.